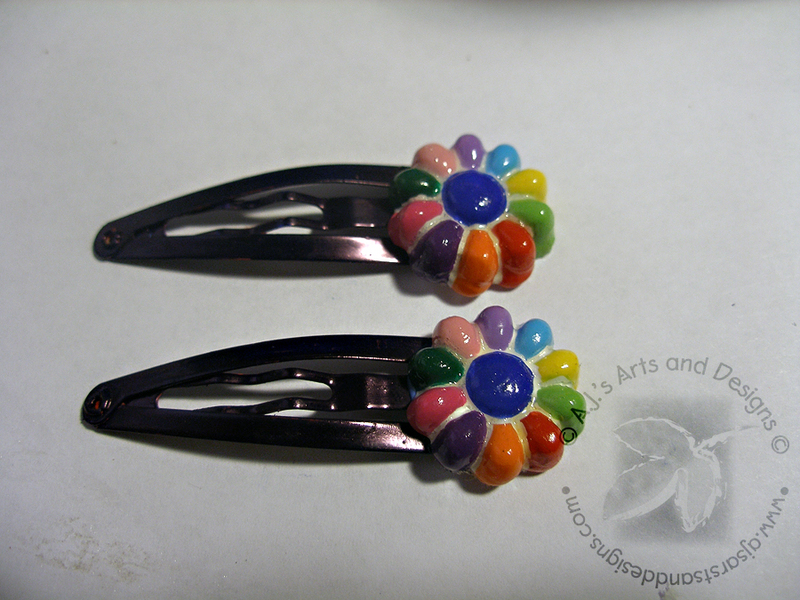 Daisy Scout Barrettes with Amazing Crafting Resin | Who Are You Calling Crafty? 1. 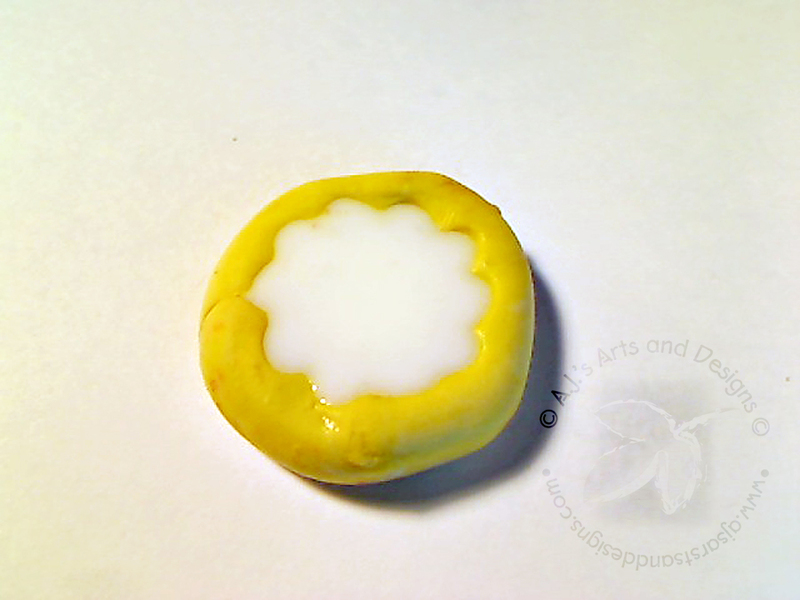 Set object in mold putty let set for 20 minutes. 2. 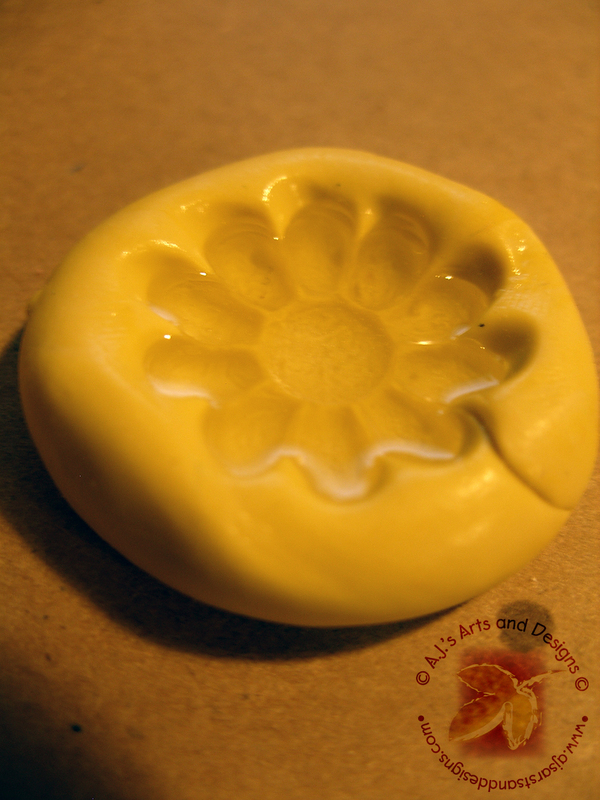 Mix resin and pour into mold. Allow to cure for at least 10 minutes. 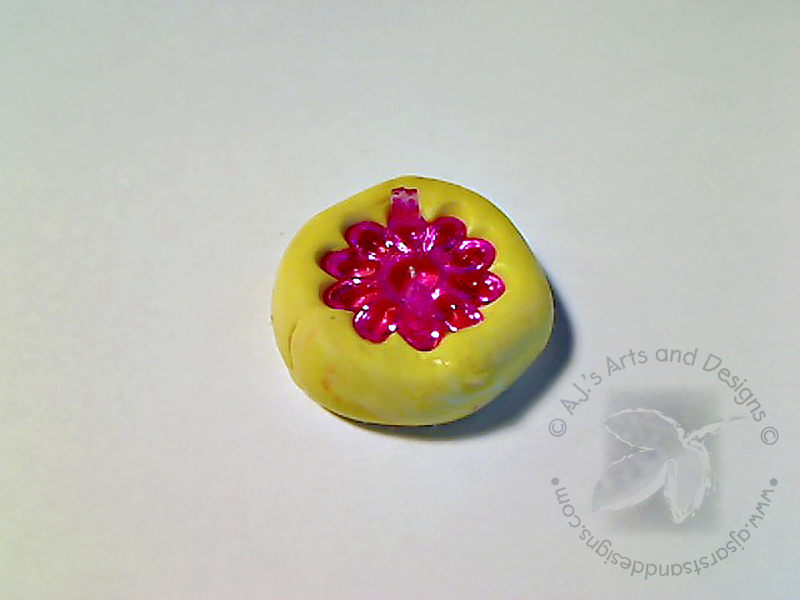 Remove resin from mold and cast another piece. 3. 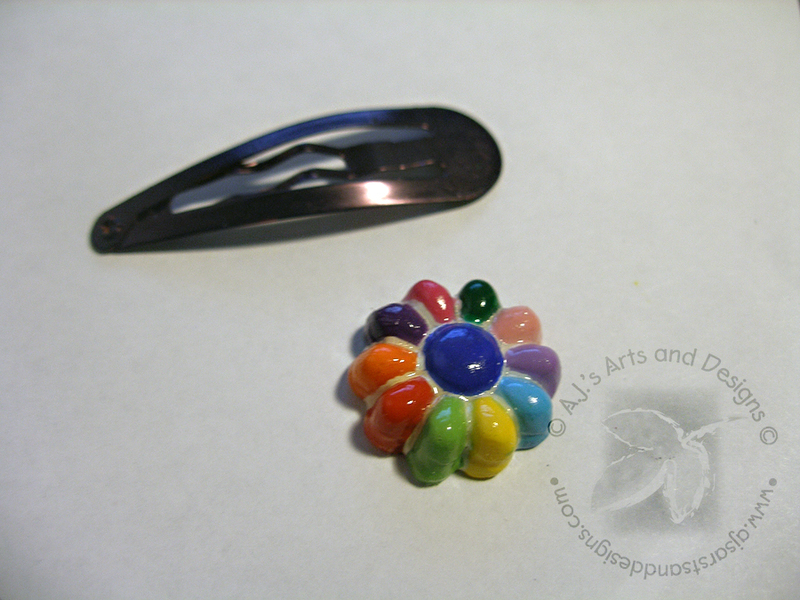 Paint petals according to Daisy Scouts flower. 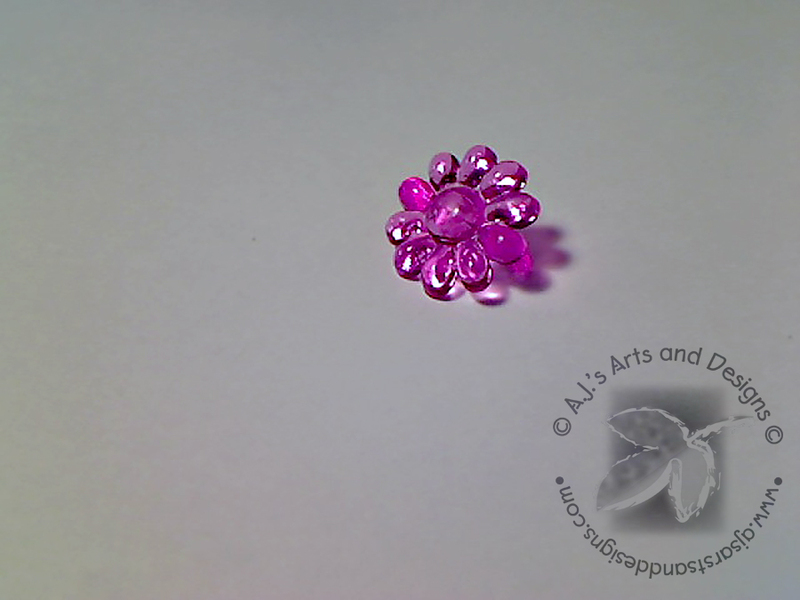 Seal with Varnish. 4. Add glue to the backside of Daisy. 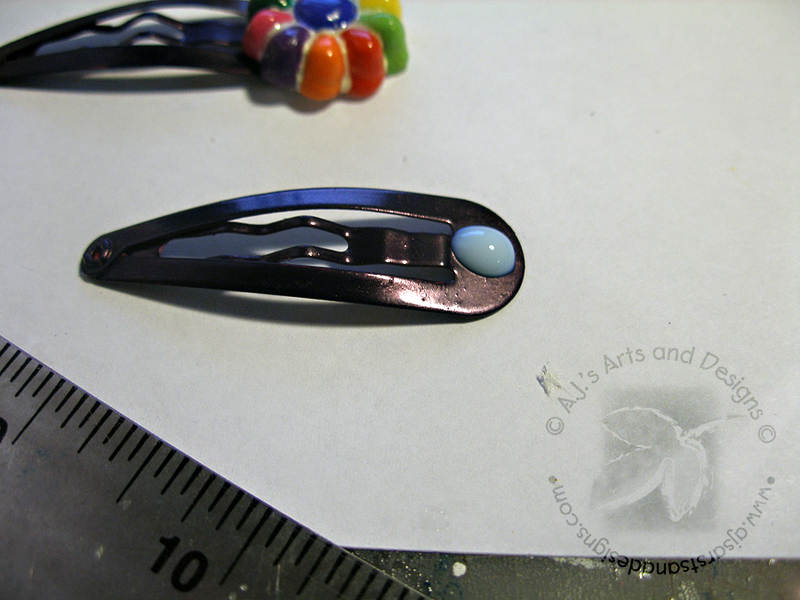 ***NOTE: I used 3 types of glue (Tacky, Jewel-it and Hot Glue) before I tried the Jewelry & Metal Glue™ this was the only one that adhered the resin to the metal.